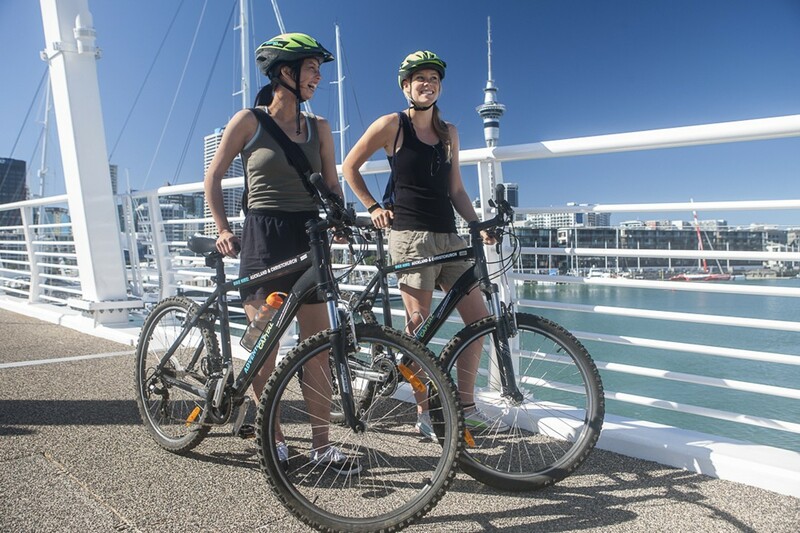 Adventure Capital is Auckland's most popular bike hire operator, located in the central city, close to all the major hotels and cruise ship terminals. 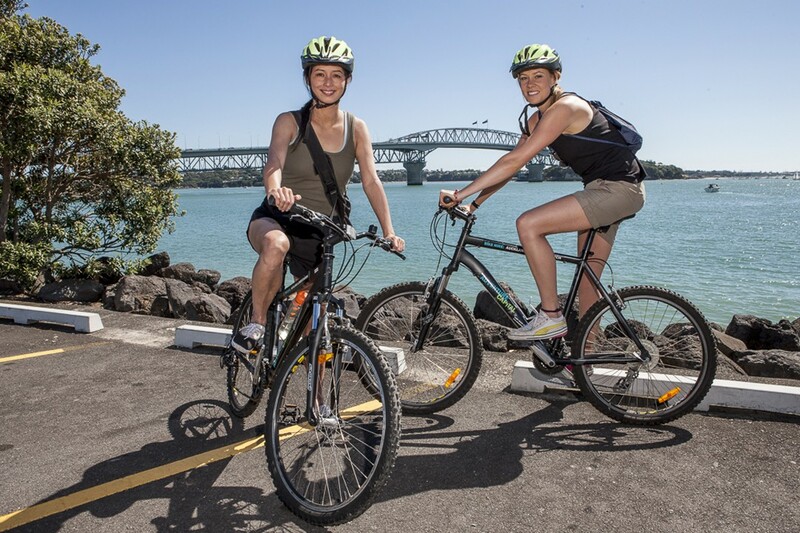 We're committed to providing great customer service and advice on the best places to ride in Auckland. 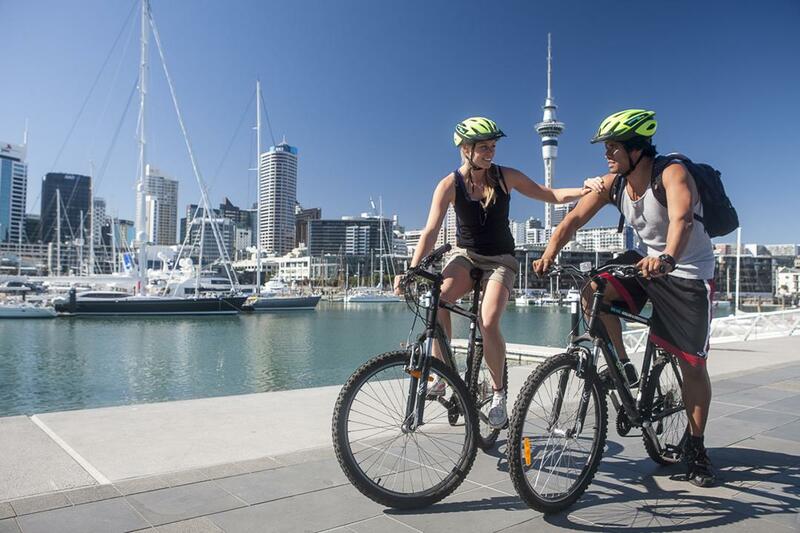 From our central location, we can help you get equipped to explore the best Auckland has to offer. Our half day rental rate (up to 4 hrs) is just NZ$35; private couples guided bike tours are available from NZ$129 per person.